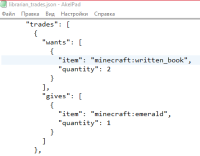 In Java Edition, Librarians can buy 2 Written Books for one emerald in trading system. 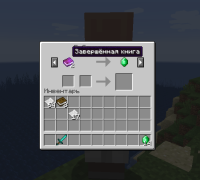 But it doesn't work in Bedrock Edition. 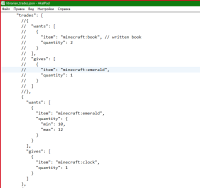 There is section about this in librarian trades file, but it is broken - invalid ID for book and, so, it's commented by slashes. If you will change this section manually - it is fully works without problems.